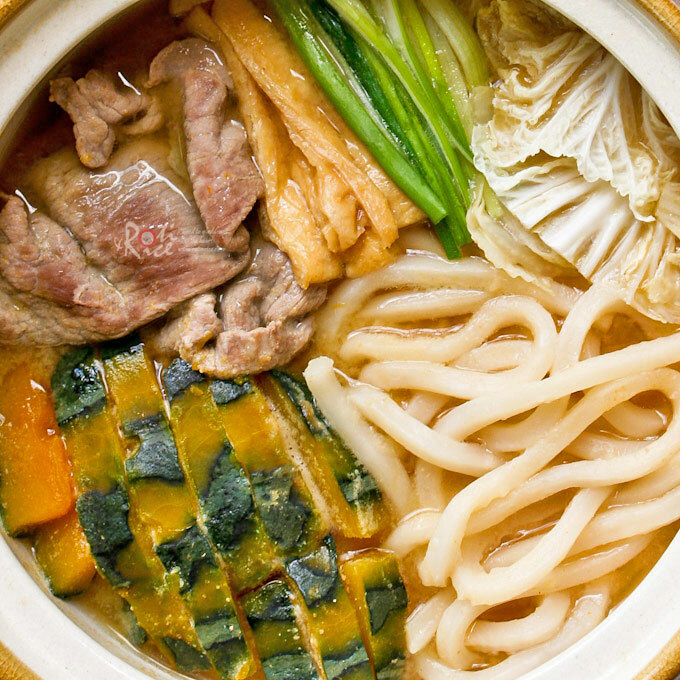 Warm and comforting Hoto Nabe (Flat Noodles Miso Hot Pot) with kabocha squash, thinly sliced pork, napa cabbage and tofu. Perfect for the cooler months! 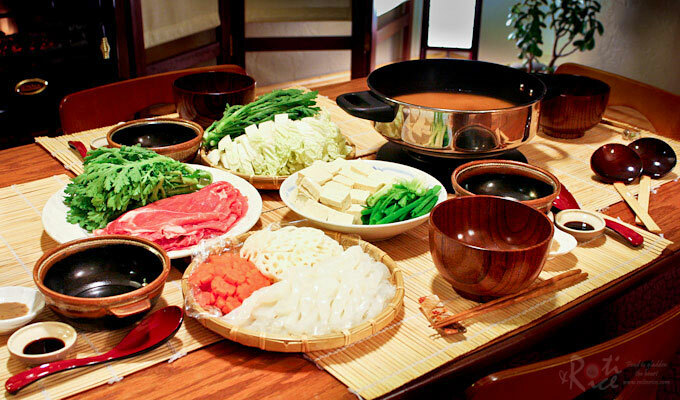 Hot pots and nabemono are especially good during the colder months. The cooking can be done and kept warm at the table on portable stoves or in electric pots. I like to serve them during the weekends when dinner can be enjoyed at a more leisurely pace. The ones I have shared so far are normally served with bowls of steamed rice. Sometimes a little noodles or shirataki is added to the pot. 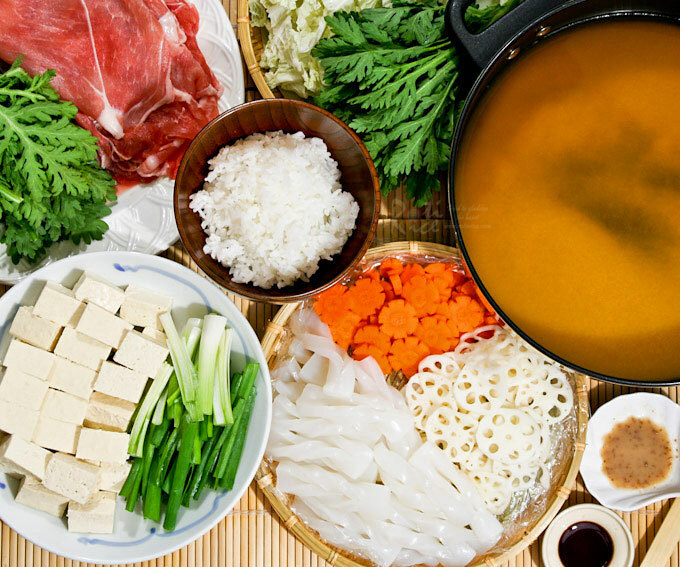 There are also specific noodle hot pots and Hoto Nabe is one of them. This is a one pot dish of hand made flat noodles simmered in a miso based soup with kabocha squash, napa cabbage, carrots, and taro. It is a regional specialty of the Yamanashi area in Japan, home of the very well known 16th century daimyo, Takeda Shingen. During my last trip to Japan, I had the opportunity to travel through this mountainous region on my way to Komagane, in Nagano Prefecture. I got to eat those delicious Nashi pears and Aomori apples in Futaba. Unfortunately I did not get to try this dish. I used udon noodles as a substitute and cooked them in individual earthenware pots (donabe) and cast iron pots (tetsunabe) on the stove. You can also use a huge pot instead and serve the noodles in individual bowls. I chose to omit the carrots and taro as there was sufficient carbs with the udon and kabocha squash. 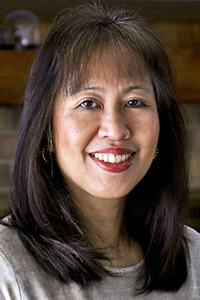 Other ingredients that may be added include mushrooms and daikon. Scoop out seeds from kabocha squash. Cut into 2-inch thick wedges. With a vegetable peeler, remove some but not all the skin. Cut wedges into ¼-inch slices. Bring a large pot of water to boil. Add udon and cook for 2 to 3 minutes. Drain. 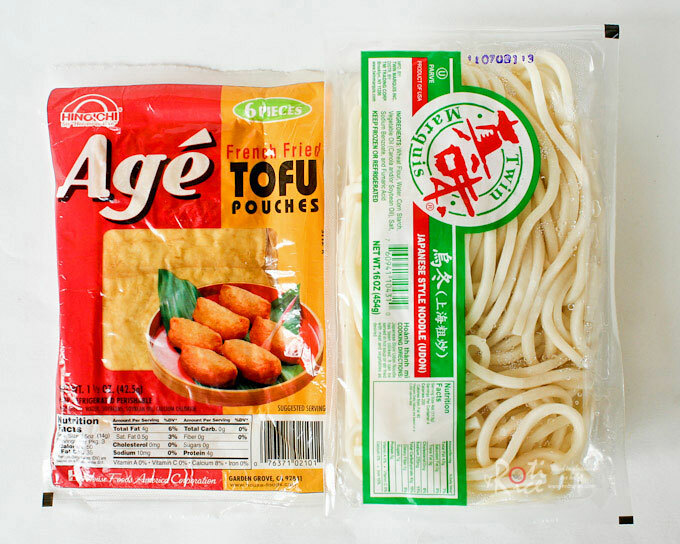 In a small pot of boiling water, blanch tofu pouches for 30 seconds to remove excess oil. Drain and squeeze out as much water as possible. Slice into thin strips. Pour water into a large earthen pot. Bring it to a boil. Add dashi. Combine 1½ cups (360ml) stock and miso in a bowl. Whisk to dissolve miso. Set aside. Add kabocha squash and let it simmer for 5 minutes. Next add pork, napa cabbage, and abura-age. Let it cook for 3 to 4 minutes. Finally add udon and continue to cook for another 2 minutes. Pour miso mixture back into earthern pot. Stir to get it well mixed. Add green onions. Dish into small bowls and serve immediately. Biren, that’s a FEAST! My mouth waters….terribly! Wow a one pot meal that looks delicious. I love your pot. Hotpot are wonderful to worm up. I like this version with the squash and the flat noodles! That would be nice…thank you! You can also purchase the kotatsu and zaisu on-line. We got ours years ago. Really enjoy it in the winter with the quilt over the frame. Glad to hear you enjoyed reading the post. I hope I did not make you feel too homesick. 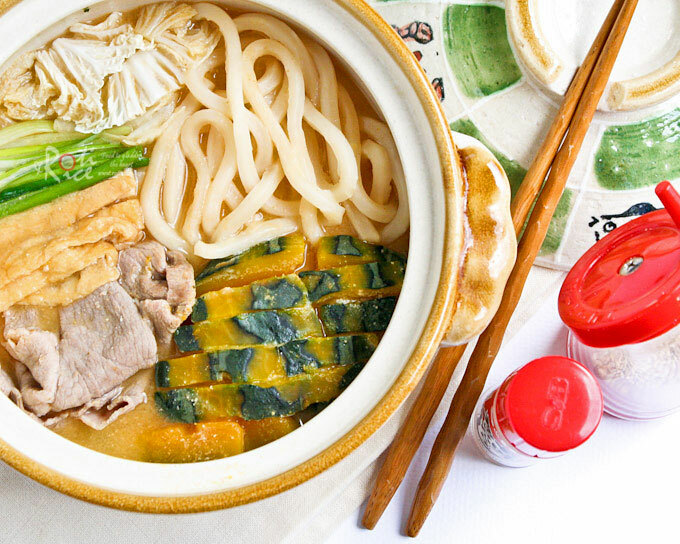 I am just drooling over this hot pot of noodles! My kind of food for sure, and more so a go-to during the colder months. The addition of winter squash makes it more hearty. 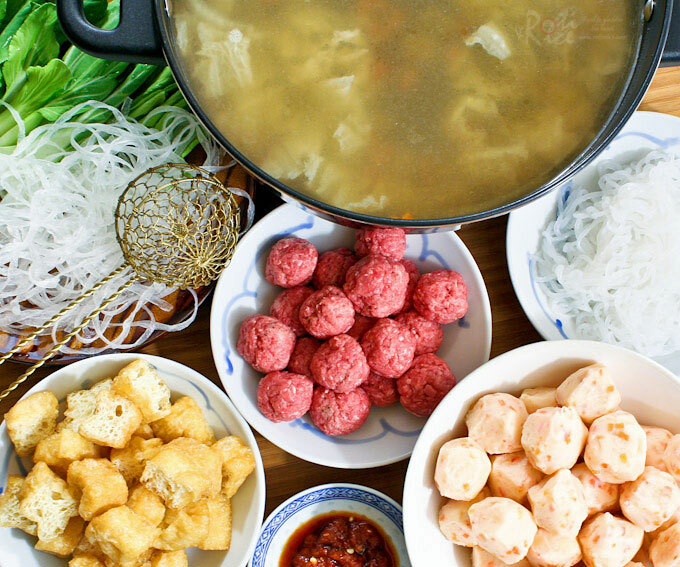 I like the idea of hot pots a lot and this looks delicious. Simple and really good leisurely meal. Recently,I used some rice noodles to make a quick one pot soup. Not authentic but it was delicious and really good on a winter night. With the addition of winter squash, this is a great seasonal hot pot! It looks so comforting 🙂 Hope you’re having a nice weekend! What a feast!! 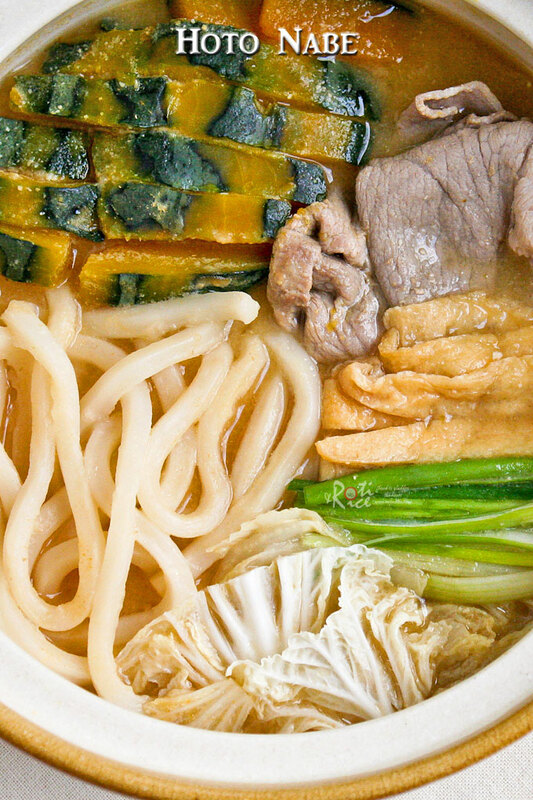 Love everything in it, especially kabocha and miso flavored broth. Nothing is better than a hot post on a cold day! This looks like feast from heaven Biren!!! WOW! you even have a kotatsu to eat from? 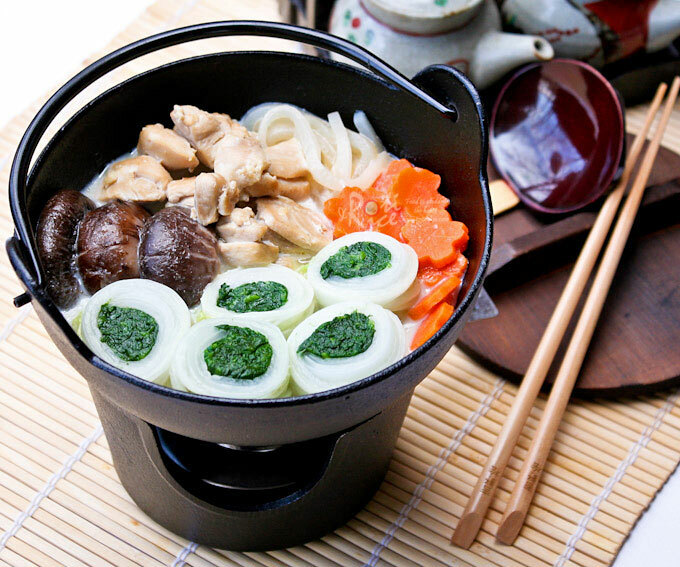 love all your pots and love anything nabe! Love hot pots like this! It definitely gives comfort especially in cold weather nights! I’d love to try this, looks a healthy and delicious one pot!